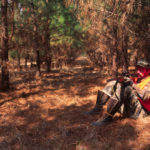 Editor’s Note: All my life hunters have told me, “Pine plantations are biological deserts where no deer can live.” However, I’ve learned pine plantations can provide plenty of cover, food and sanctuary for a trophy buck. 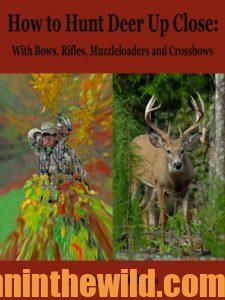 Some years ago, I hunted a pine plantation on the edge of a major highway. The pines stopped 20 yards short from the edge of a creek in a hardwood bottom. 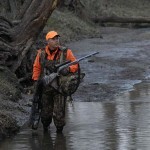 Most sportsmen would opt to hunt the creek. 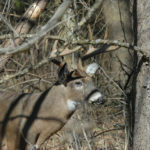 No one hunted in the pines because they assumed the road noise would spook the deer. 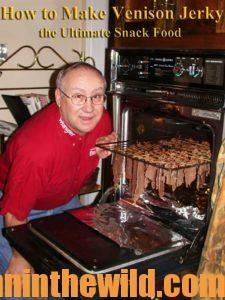 Besides, the hunters believed the deer had nothing to feed on in the pines. 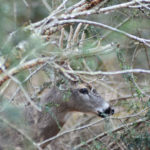 But when I discovered a well-worn deer trail leading into the pines and some large scrapes on the edge of the creek, I knew a trophy buck had held in those pines and must be coming out of the pines to work his scrapes at night. 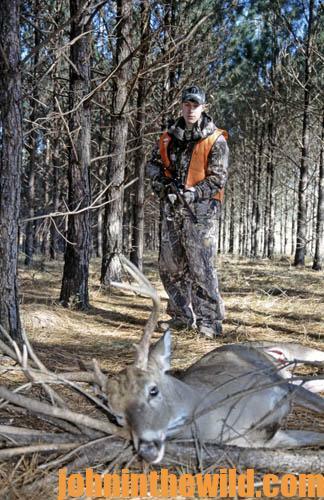 Several other hunters had put up tree stands near the scrapes but had had no success bagging the deer. Probably more for curiosity than any other reason, I decided to enter the pines to determine where the deer were bedded. I had walked less than 20 yards into the pines when I discovered a space where no one had planted about four rows of evergreens. Workers had piled-up stumps and logs in this area when they had cleared the land to plant the pines. This windrow had grown up with Japanese honeysuckle and greenbrier, two of deer’s favorite foods. On the edge of the windrow, the pines shaded the fertile ground, allowing mushrooms to grow. I could see where the deer had eaten the mushrooms too. For the next two weekends, I hunted in these pines. 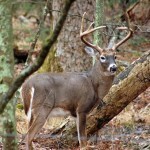 I spotted two bucks with antlers that would have measured more than 18 inches between their beams. But I never had the opportunity to get off a shot. 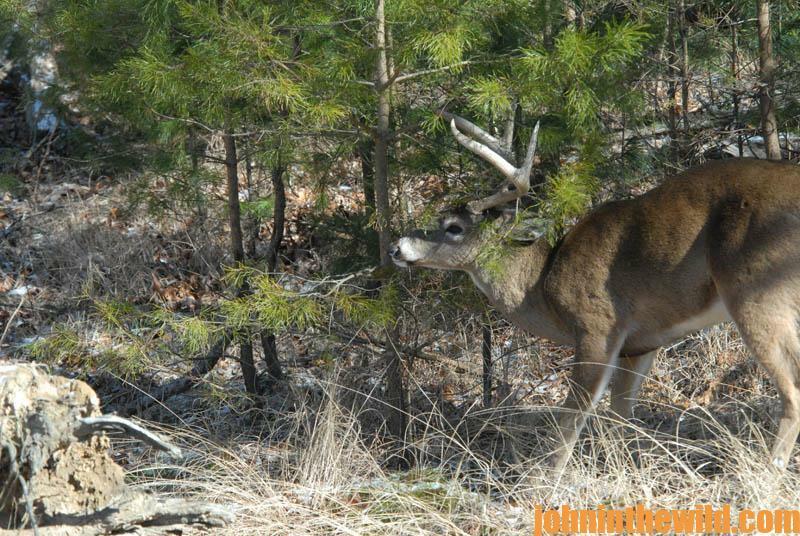 I plan to hunt in the pines again this season. Hopefully I’ll get a buck then.